For the adventurers among us, how do you fancy a trip to Venus? Sounds intense, right? With the new game Deep Under the Sky, you can head to Venus, but you are in for one seriously trippy ride. In the game, you play as a jelly fish-like creature who intends to take over the planet by shooting spores, then exploding them onto other weird creatures. There is only one button in the game, which controls your movements, your spore’s rockets, and then a self destruct of the rockets. To tell you the truth, it is a really weird game, but it looks absolutely mesmerizing. 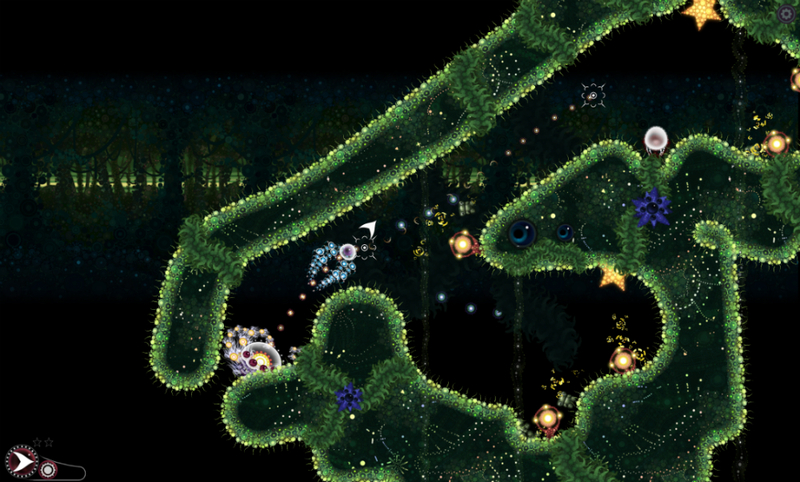 Most of the game is dark, but filled with the bright colors of unique creatures and explosions. The game has a relaxing soundtrack set to 80+ levels of challenging physics puzzles, so this one should keep you busy for a while.